Happy Sunday! I hope you are having a wonderful & relaxing weekend! It has been a little crazy around here as my team and I have been busy wrapping up the final details for a couple of BIG projects! The first is preparing to open the doors for my new advanced blogging course, Elite Blog Academy, which happens in just THREE days! SO much work has gone into making this course absolutely amazing, and I am so, so excited to share it with you all! If you are interested in finding out more, you can check out the trailer on Facebook, or you can get more details here. If you want to be notified when registration opens, you can subscribe here. Our OTHER big project is our Clutter Free Challenge, which is happening here at Living Well Spending Less the entire month of October! I’ll be sharing more details about it next week, but if you are ready to join and want to have the daily challenges sent straight to your inbox, you can sign up HERE. 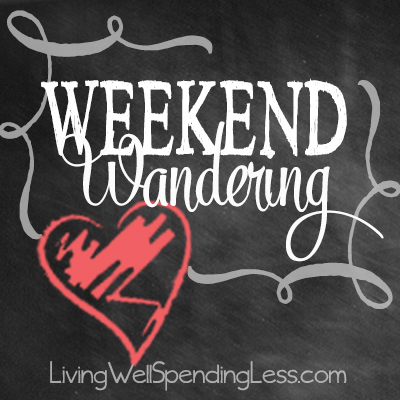 Now moving on to our Weekend Wandering……here is what I loved this week! 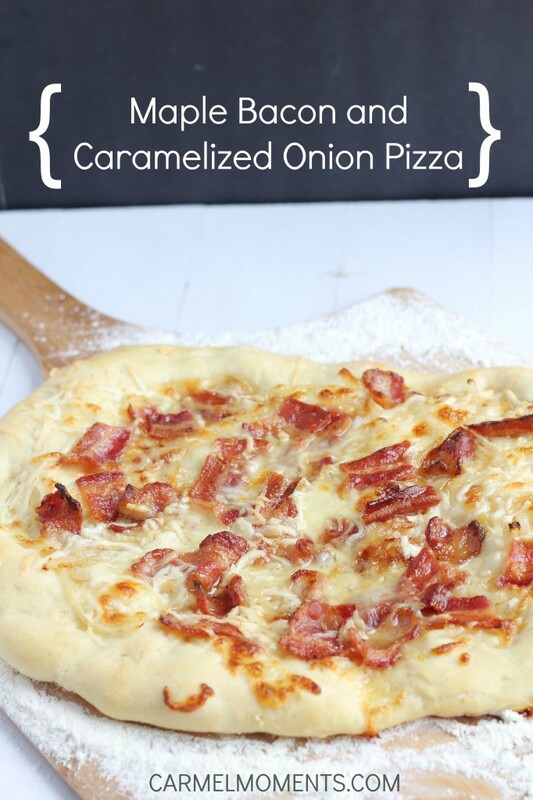 First of all,this Maple Bacon and Caramelized Onion Pizza from Carmel Moments would be right up my youngest daughter’s alley–bacon and maple syrup is her favorite! 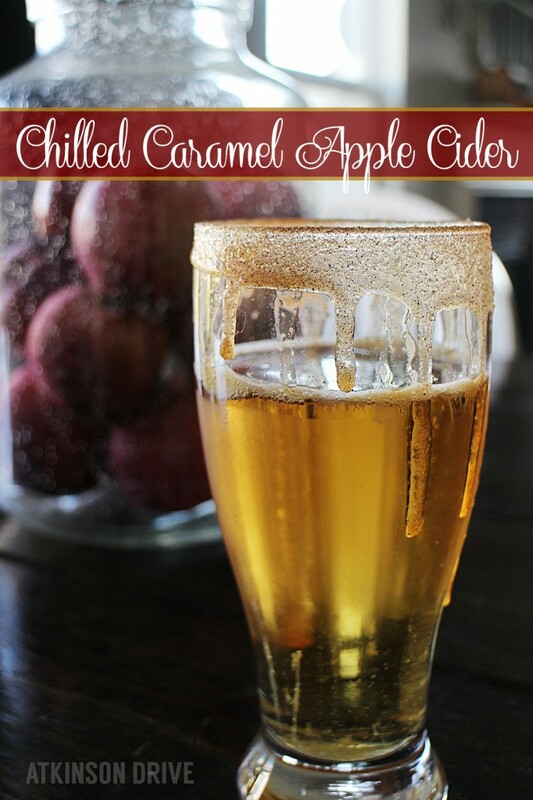 Atkinson Drive is speaking my love language with this Grown-Up Chilled Caramel Apple Cider! I love easy recipes that only call for a limited number of ingredients and can be made in the crock-pot! 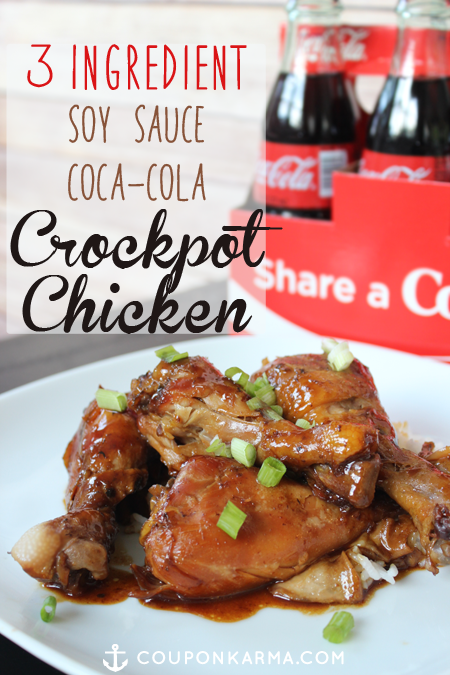 This 3 Ingredient Soy Sauce & Coca-Cola Chicken Drumsticks recipe from Coupon Karma looks like a great one to try! This Peanut Butter Granola Cereal from Kleinworth & Co. sounds so good. 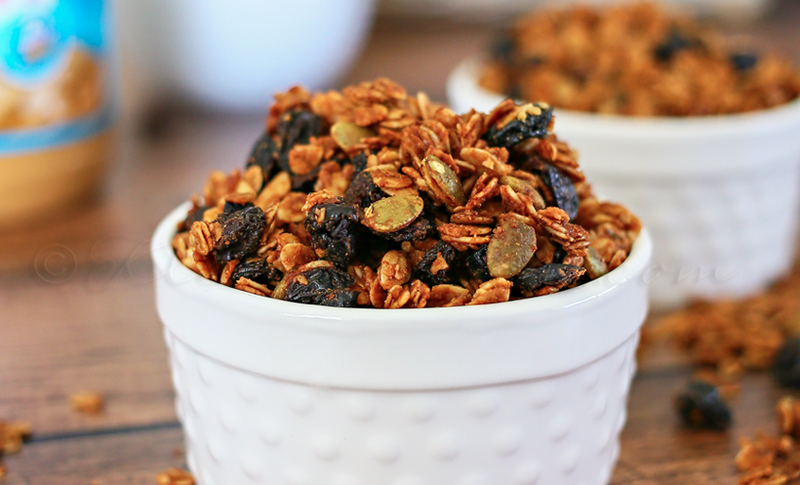 Perfect with yogurt, fresh fruit or both! 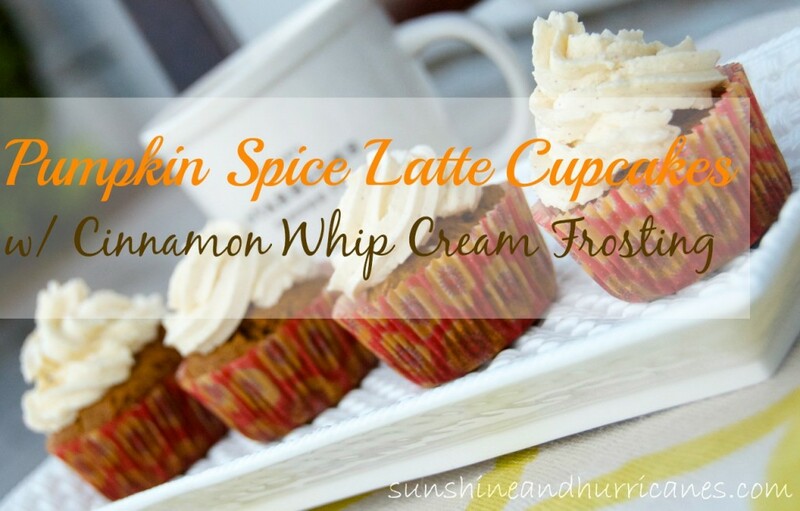 These Pumpkin Spice Latte Cupcakes with Cinnamon Whipped Cream Frosting from Sunshine and Hurricanes are calling my name! Wow, do those sound good! 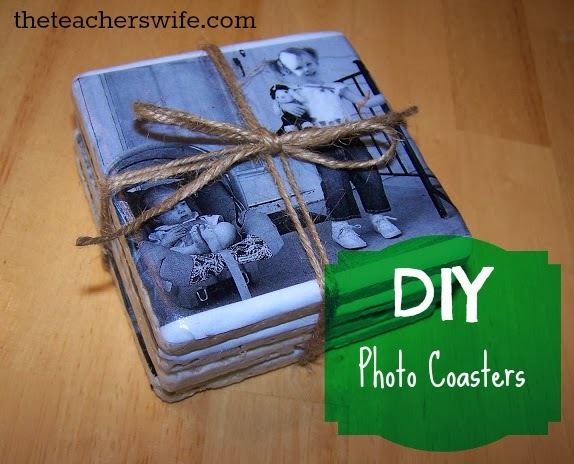 Moving on to DIY….These DIY Photo Coasters from The Teacher’s Wife would make a perfect holiday gift! 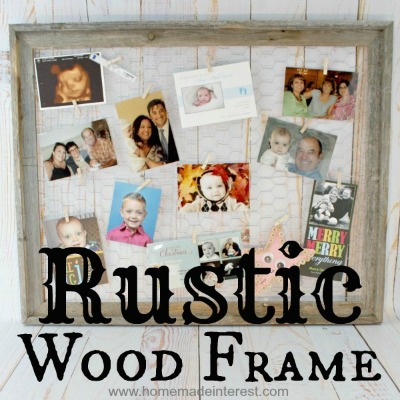 This easy Rustic Wood Frame from Home. Made. Interest. requires only 3 items to create. So adorable! 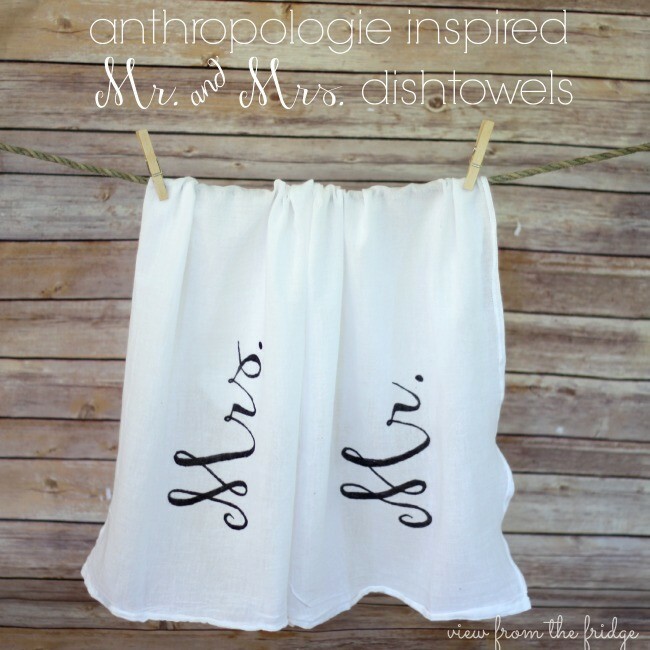 Ooh, these Anthropologie Inspired Mr. & Mrs. Dish Towels from View From the Fridge are so cute! What a great wedding gift idea! Money saving tips for food are always so popular. Especially since food prices seem to continually rise. 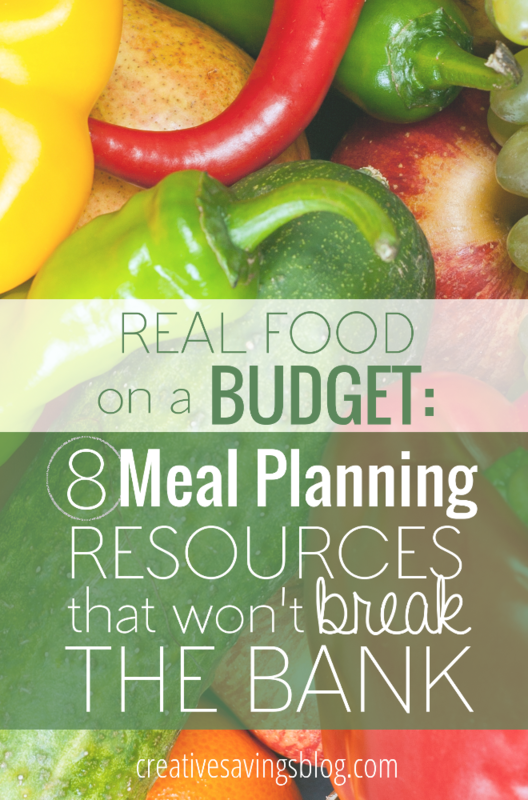 Creative Savings has 8 Real Food Meal Planning Resources that Won’t Break the Bank! Moving is another expensive necessity! 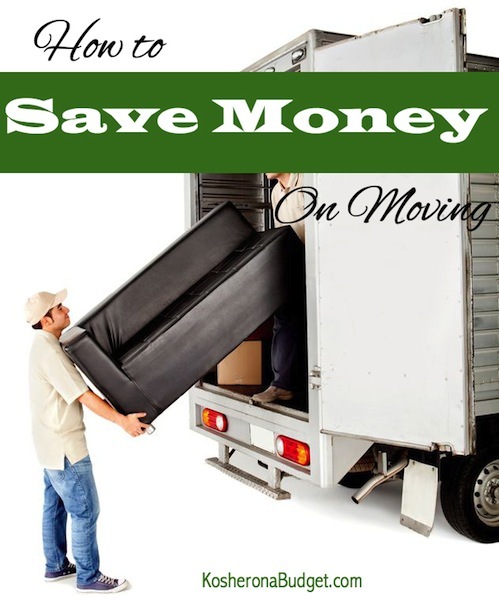 Kosher on a Budget has several practical tips on How to Save Money on Moving. What a great resource! 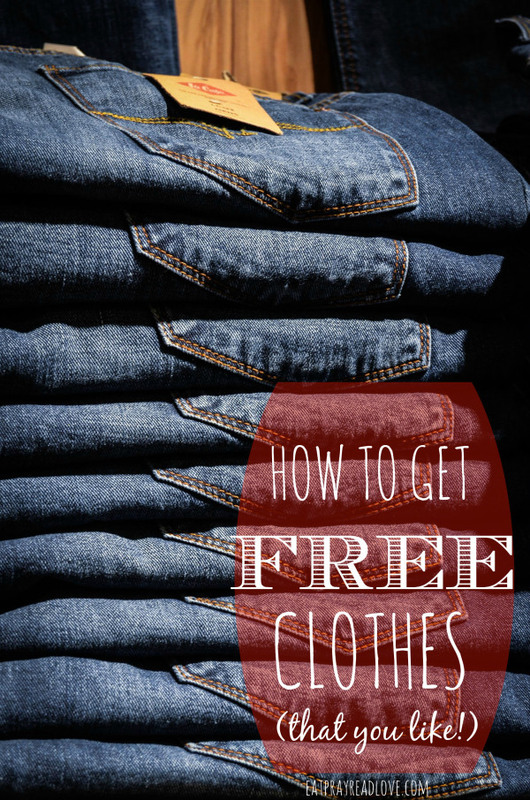 Eat, Pray, Read, Love has tips on How to Get Free Clothes by hosting a clothing swap! What an awesome idea. Looking for activities that won’t break the bank? 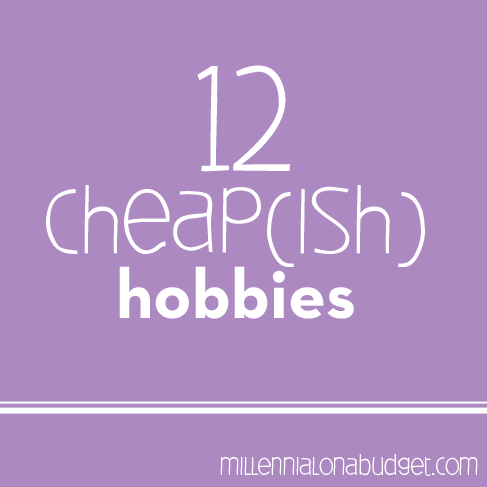 Millennial on a Budget has 12 Cheap(ish) Hobbies that will appeal to everyone in the family. Number 2 is definitely my favorite! 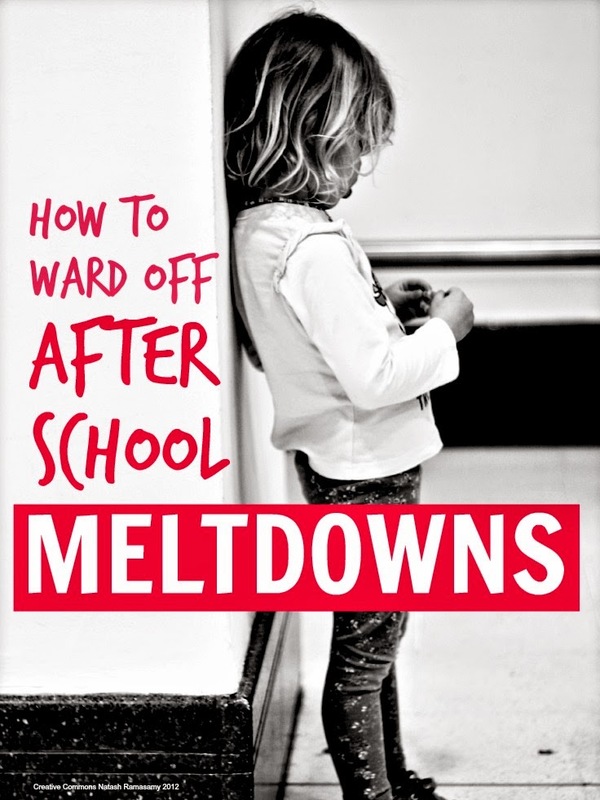 Lastly, Mums Makes Lists has 5 strategies for Avoiding After School Meltdowns. This is a must read! Thank you so much Ruth for sharing my granola!!! What a great set here today! Thanks so much for the feature, Ruth!